Today I release another episode in my Fertility Awareness Reality Series! I interview my client Stacey. Stacey was a member of my most recent group program, and in our episode together we delve into the relationship between digestion and her menstrual cycle. Stacey was able to eliminate her period pain by making a series of gentle dietary and lifestyle changes, and now her focus is on improving her digestion. In this episode, as in the other episodes in my Fertility Awareness Reality Series, I pull back the curtain and show you inside a real client session. You get to see exactly what it’s like to work with me one-on-one! Registration is now open for the next round of my 10 Week Fertility Awareness Mastery Group Program! We’re starting this month — August 2017. Make sure to head over to the group program page and apply today to reserve your spot. You can connect with Lisa on the Fertility Friday Website, and on Facebook and Twitter. Fertility Friday | 10 Week Fertility Awareness Mastery Group Program! 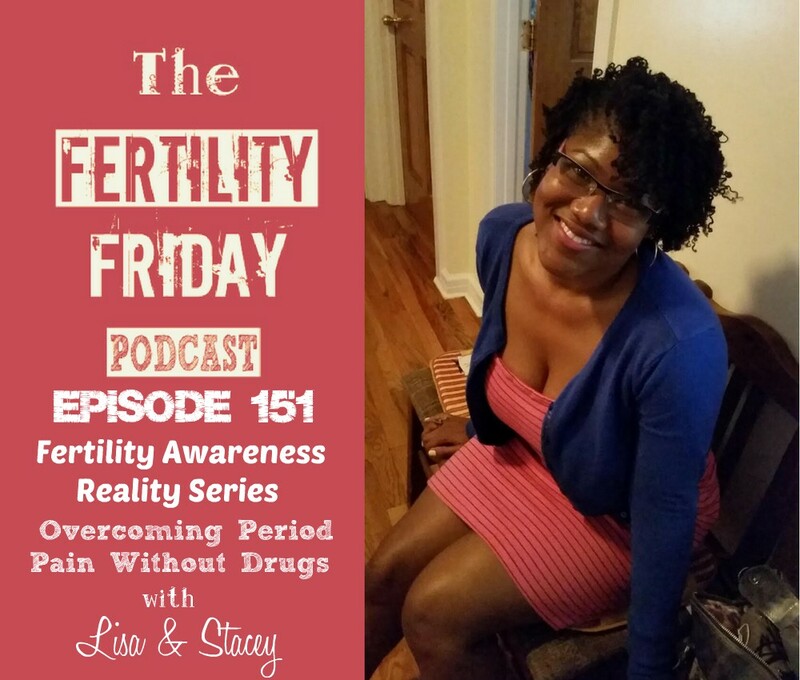 This episode is sponsored by my 10 Week Fertility Awareness Mastery Group Program! Master Fertility Awareness in a supportive environment surrounded by an amazing group of like-minded women! Click here to reserve your spot in the group! Your information was amazing and very help us. Thanks for sharing the best and useful tips and instructions they very nice. I am satisfied with your information on this topic.